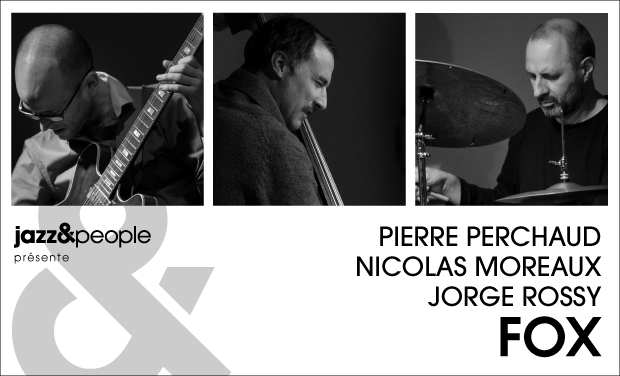 Supported by the lyrical and supple Nicolas Moreaux on bass, and brought to life by the lightness of Jorge Rossy’s drumming, the music is a single pure and deep breath of inspiration. 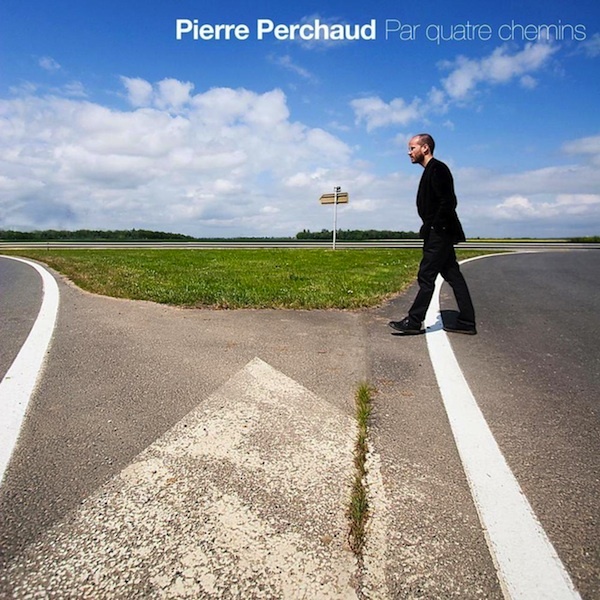 Aside from the cover of “And I love Her” from the Beatles, reminding one that the paths of these musicians crossed many styles besides jazz, the repertoire consists of original compositions by Perchaud and Moreaux whose sounds draw both from rock, classical and more. Filled with the personal poetry of all three members, FOX is a varied and contrasting musical landscape, inviting the listener to wander and let oneself drift away to a faraway, dream-like place. Admired for his profound and studied virtuosity, Pierre Perchaud is widely considered as one of the most brilliant guitarists in France. Revealed to the French audience through his tenure in the Orchestre National de Jazz (National Jazz Orchestra) led by Daniel Yvinec, he is much appreciated for his consistently inspired solos, which uniquely blend many influences. 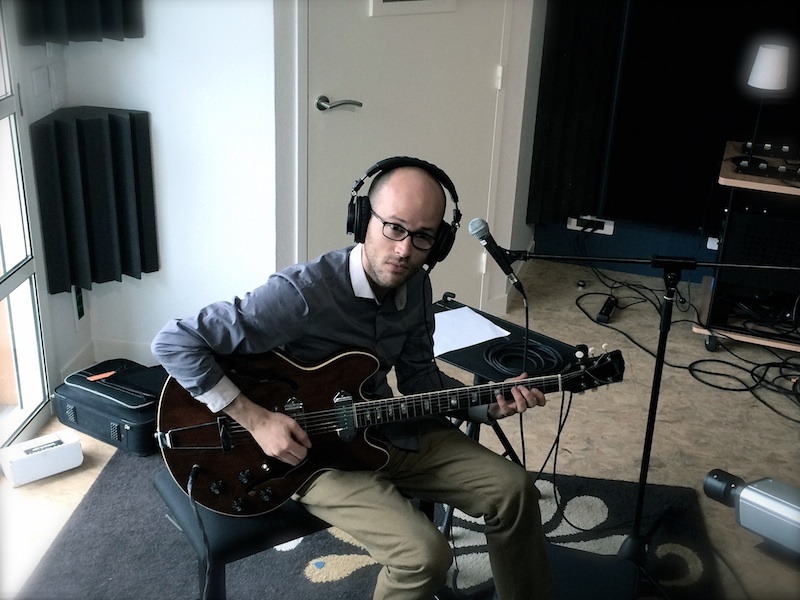 He often recalls the likes of John Scofield and Kurt Rosenwinkel through his attending for sounds and the precision of his phrasing. 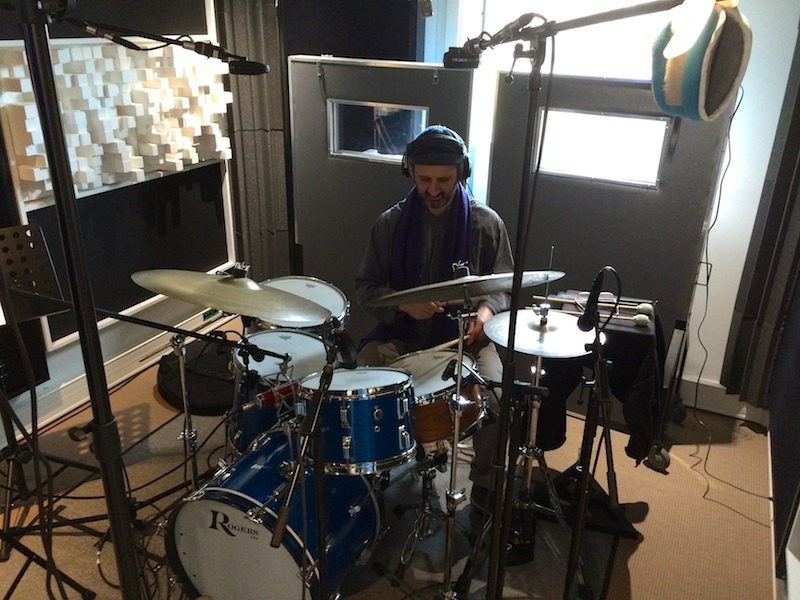 A regular collaborator with the renowned Charlier/Sourisse duo, he is a member of French drummer Anne Paceo’s ensemble, and is currently playing in the bands The Watershed and Tony Paelman’s 117 Elements. 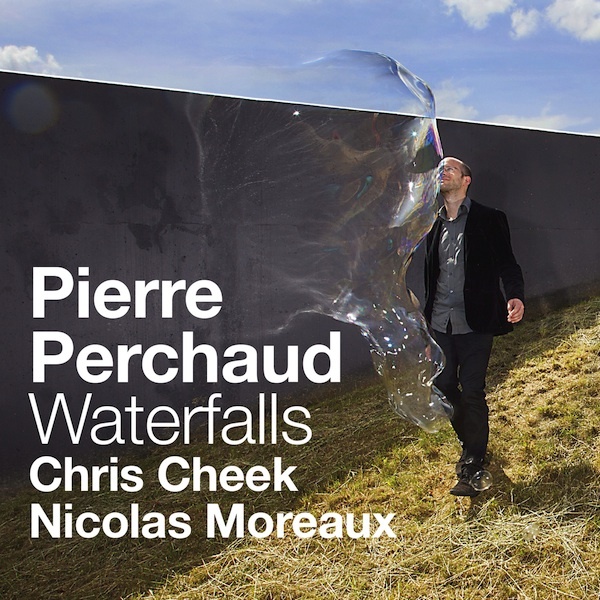 He has released two albums as a leader: “Par quatre chemins” (2010) featuring pianist Pierre de Bethmann, and “Waterfalls” (2013) featuring the great American tenor saxophone Chris Cheek. 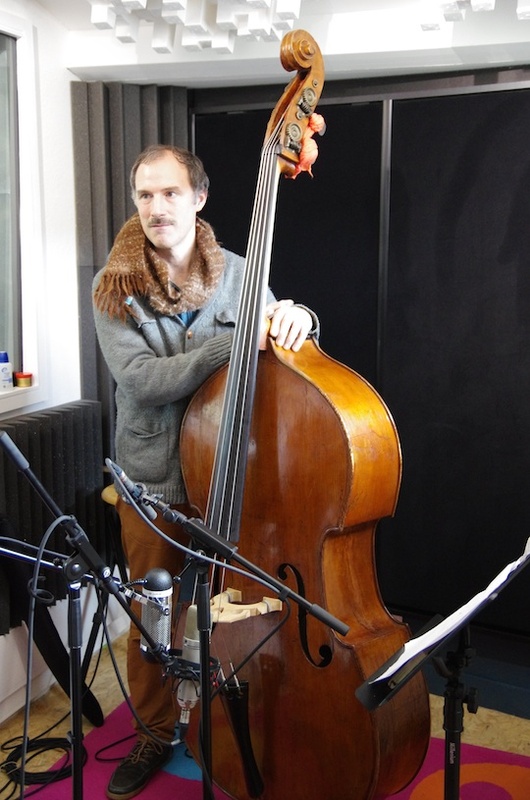 A recipient of the distinguished “Grand Prix Jazz de l'Académie Charles-Cros” award in 2013, Nicolas Moreaux is renowned for his skills both as a composer and bass player. 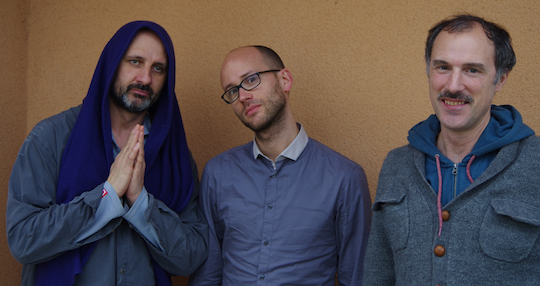 A regular accompanist alongside saxophonists such as Sophie Alour, Gaël Horellou and Olivier Bogé, he has recorded with pianist Tigran Hamasyan and led the “Belleville Project” alongside American sax player Jeremy Udden (for which they received the French American Jazz Exchange grant). His playing reveals connections with the freedom of Charlie Haden and the drive and rhythmic flexibility of Larry Grenadier. He has released two albums on the Fresh Sound New Talent label, “Beatnick” (2009) featuring Spanish saxophonist Perico Sambeat, and his much-praised album “Fall Somewhere” featuring tenor saxophonist Bill McHenry. Both are full of poetic originality, which reflect Moreaux’s unique and exceptional band-leading. 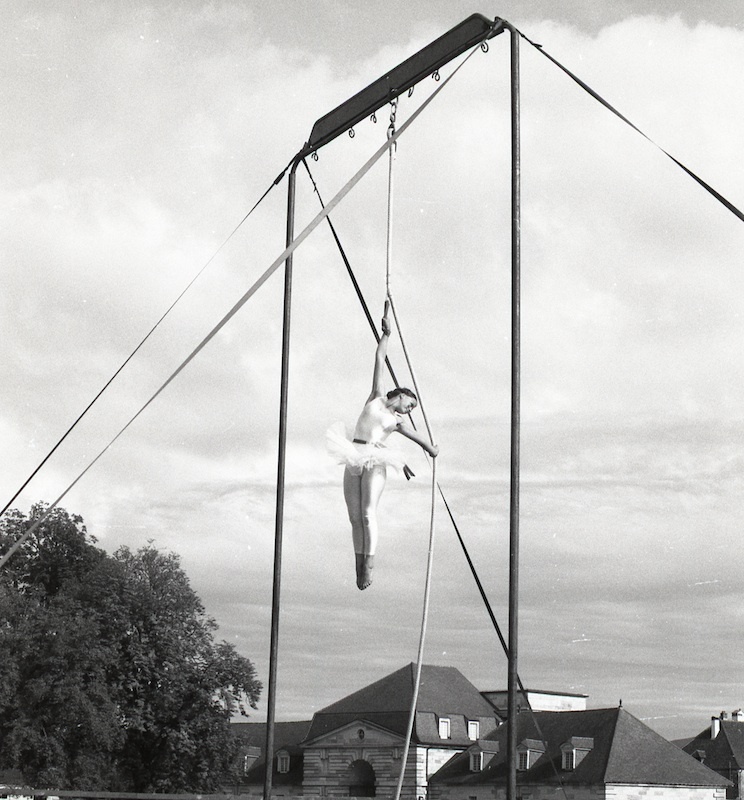 The album features several original compositions by Pierre Perched and Nicolas Moreaux, along with a cover of the Lennon-McCartney song “And I Love Her”. 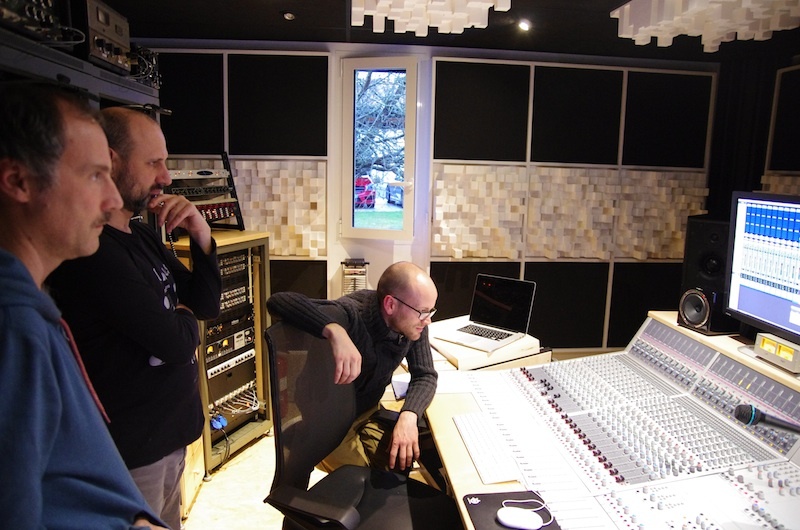 Currently, the album has already been recorded, mixed and mastered. There’s only one more step to go to make sure it can be released. This is why we need your help. 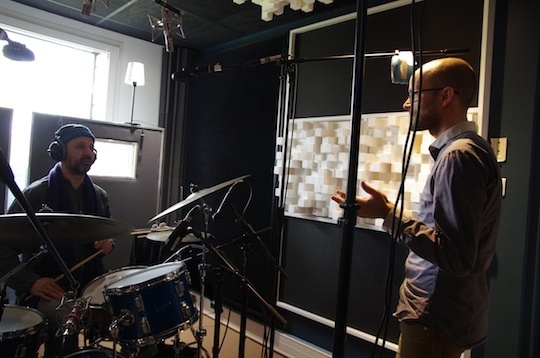 Founded by journalist and exhibition curator Vincent Bessières, jazz&people is an independent label that welcomes creative musical projects and helps them grow on the basis of crowdfunding. The idea is to bring together music fans in an organised endeavour which is all about connecting the artists to their fans. This is why we are asking for your generous support. The collected funds will go towards: - Printing the album in CD format (2000 copies) and vinyl, as well as guaranteeing its commercial distribution - Paying those who have contributed to the making (graphic designer, photographer, translator, sound engineer…) - Organising the album’s promotion and media coverage with the help of a press officer. What happens if we exceed the initial crowdfunding budget? Then we will have additional means to ensure further promotion of the album and make it as widespread as possible. What happens if the budget isn’t reached by the deadline? Then the crowdfunding will be cancelled and its contributors will be reimbursed their donations.